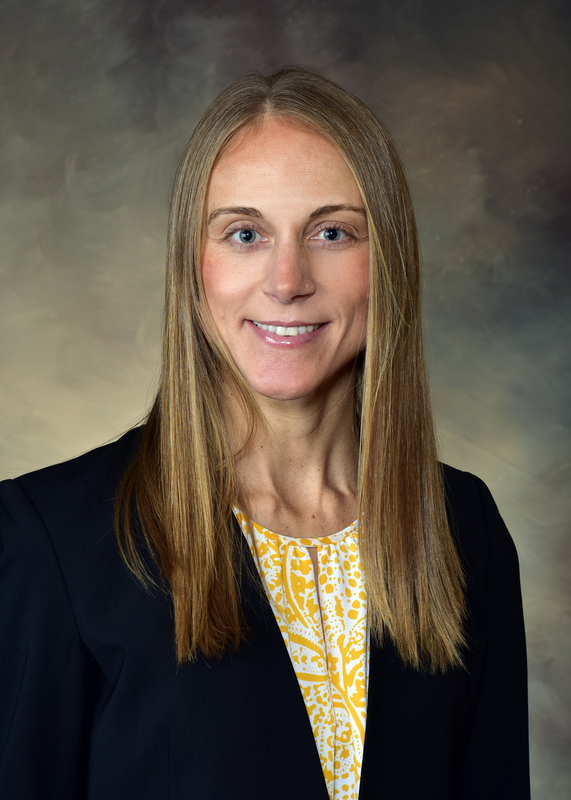 Dr. Bridget Mackey graduated in 2006 from the Marquette University School of Dentistry, after majoring in chemistry at St. Norbert College. She entered the dental profession at the encouragement of her own dentist and orthodontist, after realizing what a meaningful experience it was to have her own smile improved through orthodontics. Born and raised in Wisconsin, she has recently relocated home from the Boston area. Dr. Mackey maintains membership in the American Academy of Cosmetic Dentistry, the American Dental Association and the Academy of General Dentistry. She enjoys enhancing her knowledge, skills, and passion for great dentistry through cutting-edge continuing education, and strives to provide the best possible care to patients. She has a particular interest in cosmetic dentistry. From 2011 to 2015, she held a faculty appointment at the Tufts University School of Dental Medicine in Boston, stepping away to focus on treating patients full time. She is excited to be back in Wisconsin working with a dedicated team of talented doctors at Forward Dental. Outside of the office, Dr. Mackey likes to spend time with her family and pets in the Wisconsin outdoors. She particularly enjoys running on Milwaukee’s lakefront with her rescue dog Chapman on her days off.